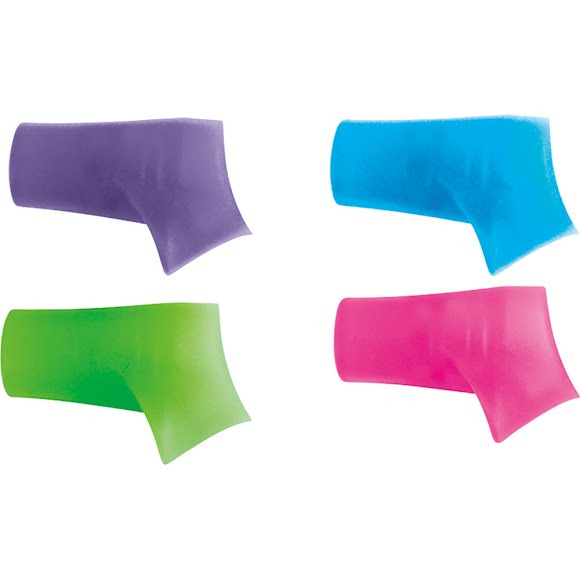 Personalize your Camelbak Groove and eddy bottle with 4 colorful Bite Valves. Keep on hand as spares or replacements. 100% free of BPA and BPS. Easy to wash.